What Devices Do I Need For Online Streaming? hat Are The Streaming Services Available To Me Today & How Much Do They Cost? We can all agree that there is nothing better than cosying up to your favourite TV show or movie at the end of a long day at work. Whether you are binge watching a brand new series such as the Santa Clarita Diet or simply re-watching an old favourite such as How I Met Your Mother, there is something for everyone on the multiple streaming platforms available in today’s market. Whilst most people are fully in tune with how online streaming works, for those who are unsure as to how to go about it, you have come to the right place. In this article, we have a look at all the basic necessities one would need to watch TV shows and movies via online streaming. So what are you waiting for? Scroll down and get yourself on the fast-track to enjoying all your favourite shows. The first thing you need to take into consideration before you can dive into the deep sea of online streaming is, of course, your internet connection. If you live alone and want to watch movies every evening, a basic internet connection with download speeds of 12 Mbps, such as a Tier 1 NBN connection, is sufficient to suit all your entertainment needs. However, if you are like most of us who share a home with either friends or family, you may have to consider that you are likely not the only one in your household who is streaming movies and TV shows. If you live in a shared home, the ideal internet connection would be a NBN Tier 2 or Tier 3 plan. With these plans, everyone at home can enjoy online streaming at the same time. Tier 2 and 3 are also the ideal connections for streaming 4k quality videos online. 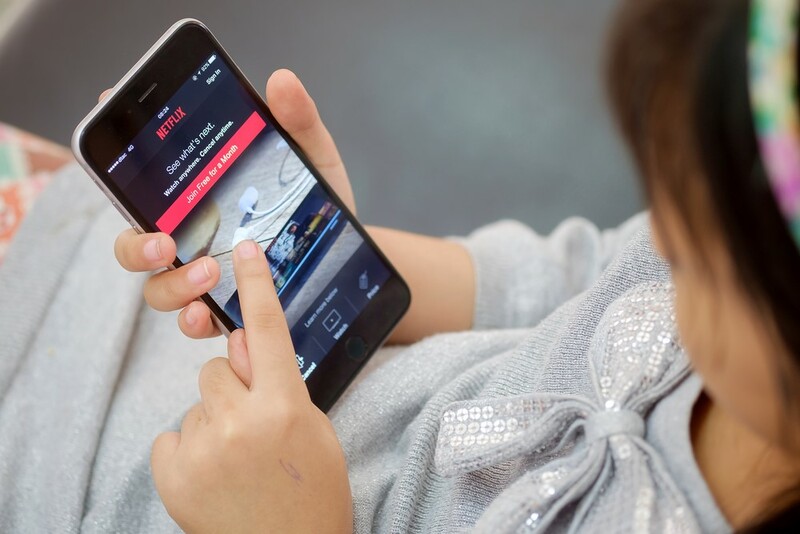 Now that we are more acquainted with what type of internet connection you need for online streaming, let’s go on to find out what devices you need to enjoy your favourite shows online. In order to stream videos and movies online, you obviously will need certain devices in your home. Most people these days have purchased Smart TVs (Samsung/Apple TV/Roku), making it a piece of cake to stream videos online. Other possibilities when it comes to enjoying your favourite movies online are Tablets (iPad/Samsung Galaxy Note), Laptops, Desktop Computers and Gaming Consoles such as the PlayStation 4 or Xbox One. Most of these devices mentioned come with applications such as Netflix and Stan already installed into the system, making your life just that bit easier. What Are The Streaming Services Available To Me Today & How Much Do They Cost? With so many streaming services available in the market today, it can get easy to get a little confused as to which ones are the best. We can say that without a doubt, services such as Netflix and Stan seem to dominate in the online streaming market. Netflix which houses about 1200 titles currently ranges from $8 - $14.99 a month, depending on the type of service to subscribe to. Stan, another fantastic online streaming service, is jam-packed with 7000 hours of entertainment and is set at a standard price of $10 per month. Both these streaming services are highly affordable and the best thing is that accounts can be shared amongst friends and families, saving everyone, even more, money. If you're a sports fan, it might interest you to know that Fox Sports have launched Kayo, the app that lets you stream sports live in HD, with no ad breaks. What's more, they're currently letting you try it out for free (and you can read more about Kayo and their content here). How Do I Access Freeview? If you are keen to catch a show that has been shown on your local free to air TV channel, then you are in luck. Many people already have access to freeview channels, but cannot always catch their favourite movies or shows at the time at which they are being aired on TV. Thankfully, you can stream these shows online on websites such as 9 NOW, Network 10 or PLUS7, which allows you to watch the shows that you have missed on free tv. All you have to do is sign up for an account and you have instant access to all the shows that you love to watch - it couldn’t be easier than that. So, if you are a huge movie buff or just someone who enjoys chilling out to a classic old movie in the evening, you are now ready to watch movies via online streaming!